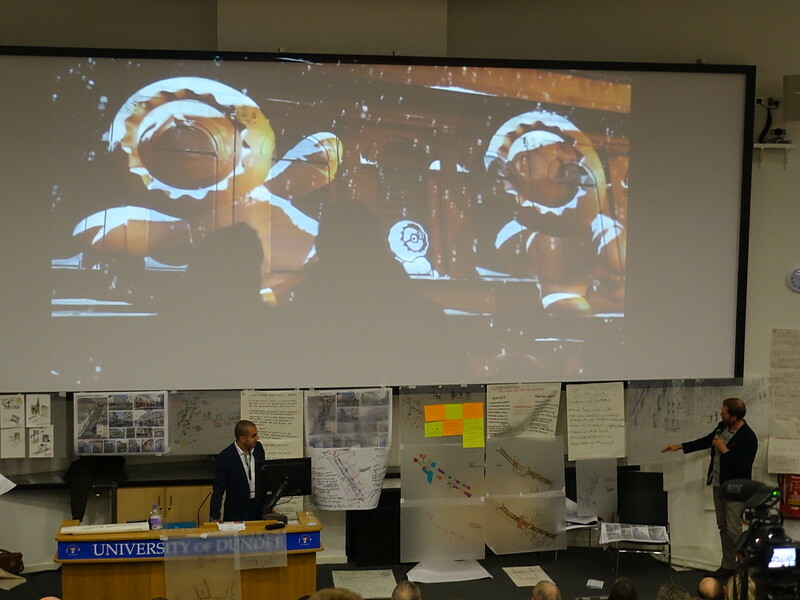 This page recaps on the Streets Beyond: Beyond Streets – The Changing Role and Purpose of Public Space event that took place on 11 November 2016 at the University of Dundee. Below is a video gallery containing full coverage of the presentations and interviews with the speakers. Also below is a photo gallery containing pictures from the event, particularly from the workshops and feedback sessions. For more details on the event and its programme click here.